The elusive mammal, the lli Pika, has been identified again after 20 years. Since it’s discovery in 1983, the lli Pika is still a mystery. 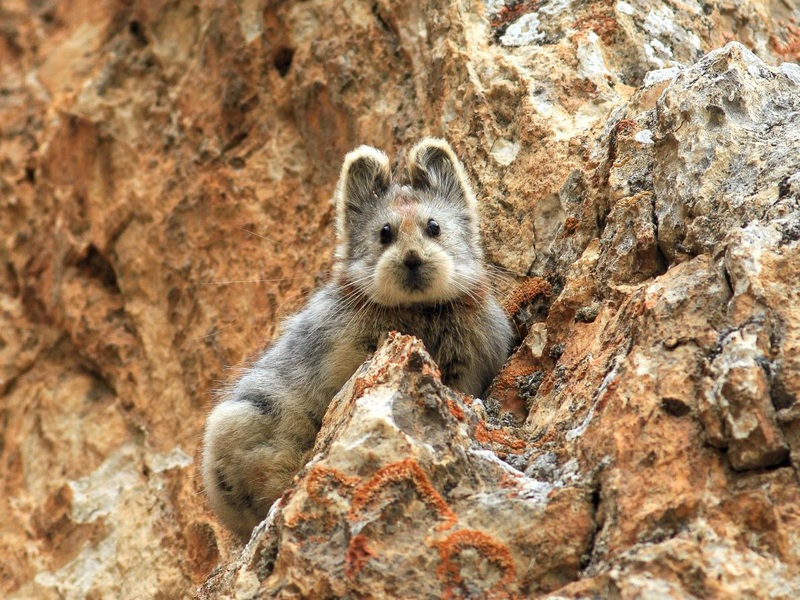 High in the Tianshan mountain range of Northern China, a small furry mammal known as the lli Pika has eluded scientist since it’s serendipitous discovery in 1983.Then in 2014 Weidong Li, who first discovered the mammal when researching infectious diseases in the region, set out to rediscover the Ili Pika (Ochotona iliensi). Like their North American cousins, the Ili Pika dwells at high altitudes in mountain ranges. While twenty-nine sighting of the animal have occurred since its official identification, twenty years had elapsed since it had been seen. So, with a group of volunteers, Li returned to the Tianshan Range with a group of volunteers and camera traps. The group was successful at noon of the first day when a curious lli Pika peaked out from behind a rock cluster and the camera’s snapped away. Though the “rediscovery” is important, very little is known about the Ili Pika’s behavior or status in the wild. Hopefully, future research missions can find out more about this adorable animal.